Steam is selling Thief: Deadly Shadows for 75% off this week. It is one of my favorite first-person games ever... I highly recommend it if you haven't played it. Get it quick; the offer ends on Thursday at 4:00pm Pacific. Tunnel with a chicane ... yummy! A screenshot of the edtior is available at the link above too. Enjoy! More awesomeness in the screenshots shown in the EDGE article above. I was a little disappointed in the section at the top of page 2 where Florent (head of NADEO) jokes about the US community and why there aren't a lot of players here. I've never seen a lack of USA players online ... and the worldwide community has supported USA players well enough. I think the real reason there is a lack of American players is because of the lack of advertising. I was hoping for a huge article about it in the June PC Gamer, but was sadly disappointed when I borrowed Dragonflye's fresh new copy yesterday and didn't even see a mention or a screenshot of TrackMania 2 Canyon in it. I certainly hope Ubisoft will be making a debut at E3 and that the gaming media in the USA will start covering TrackMania on a big scale. I think the potential for a huge fanbase in the states is more than possible. 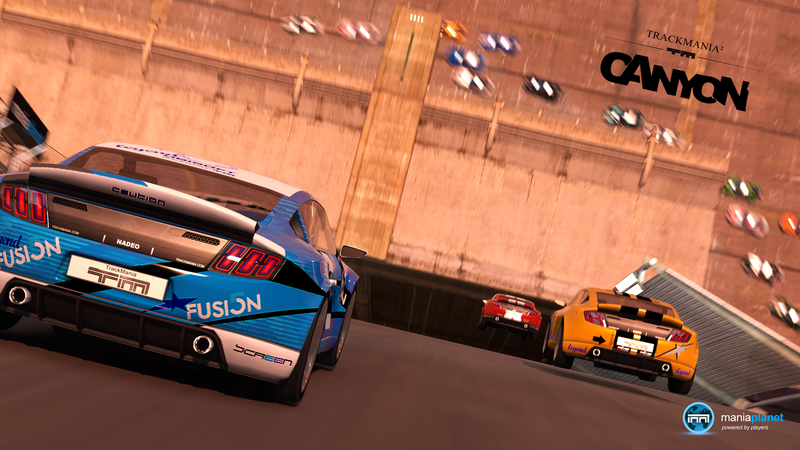 TrackMania United Forever: Star Edition for $10 on Steam Today Only! Today only, Steam is offering TrackMania United Forever: Star Edition for $10.00 (75% off) ... TODAY ONLY! If you don't already own it, or have friends that still need to get it, send them to Steam now. See the official Ubisoft press release. 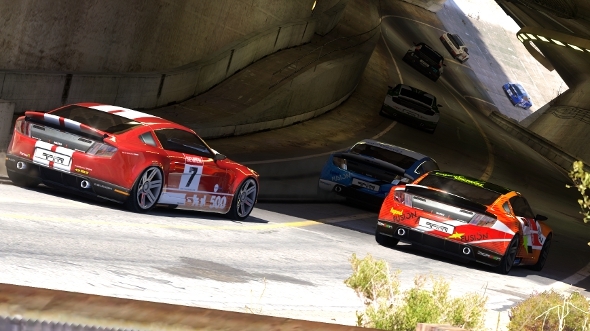 Ubisoft announced on 26 April 2011 that TrackMania2 Canyon and ManiaPlanet will be available as a closed beta beginning in July! I can't quote, but I've been talking with NADEO some, trying to determine if TrackMania2 will be integrated with the dreaded Ubisoft "Online Services Platform" (OSP). It doesn't sound like it will; but don't quote me. 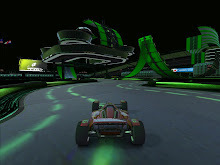 Now, it's starting to sound like ManiaPlanet is going to be an always connected thing... as it's basically the social nucleus of the Mania games (TrackMania, and soon to be ShootMania and QuestMania); but I don't know if that means we won't be able to play TrackMania on a computer without an internet connection. Hopefully that's not the case. 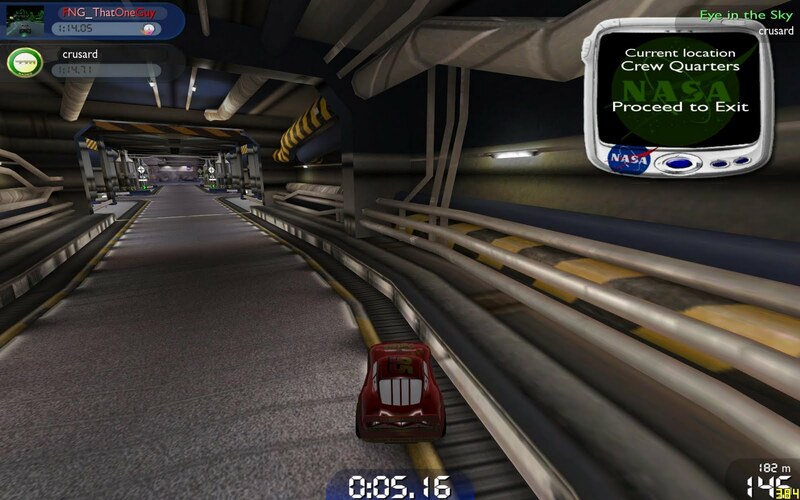 NADEO is a freakin' awesome company, and I'm quite confident if they have their way, they'll allow offline play like the past TrackMania games have done. I'm not sure how they'll choose the lucky people to participate in the closed beta; but I sure hope we have a chance to be a part of the closed beta!